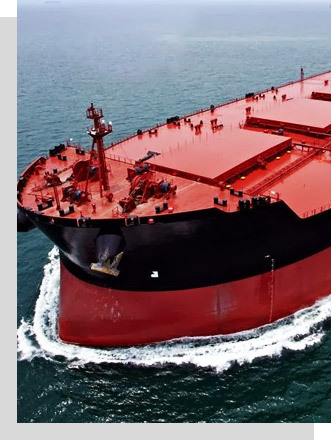 SCI is presently the major Bulk Carrier operator in India, with an assortment of 16 Bulk Carriers, spanning the Handymax, Supramax, Panamax and Kamsarmax sizes of vessels. The average fleet age of the Bulk Carriers is about 7 years, but individual vessels range from 6 years to 18 years in age. At the time of acquisition, the vessels had been ordered after carefully considering the need and utility of these vessels for India-centric trade. However, there is no physical constraint for these vessels cross-trading worldwide. They carry a variety of cargo like iron ore, coal, coke, grain, fertilizer, steel products, plywood, bauxite, etc.